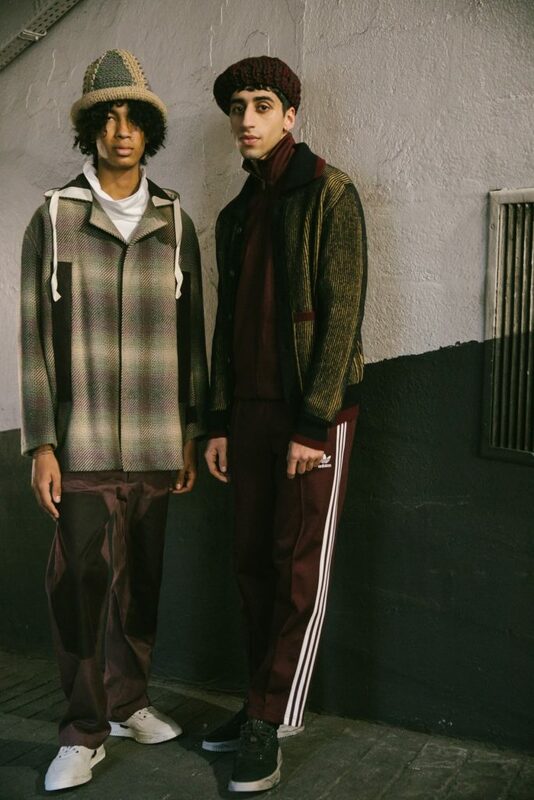 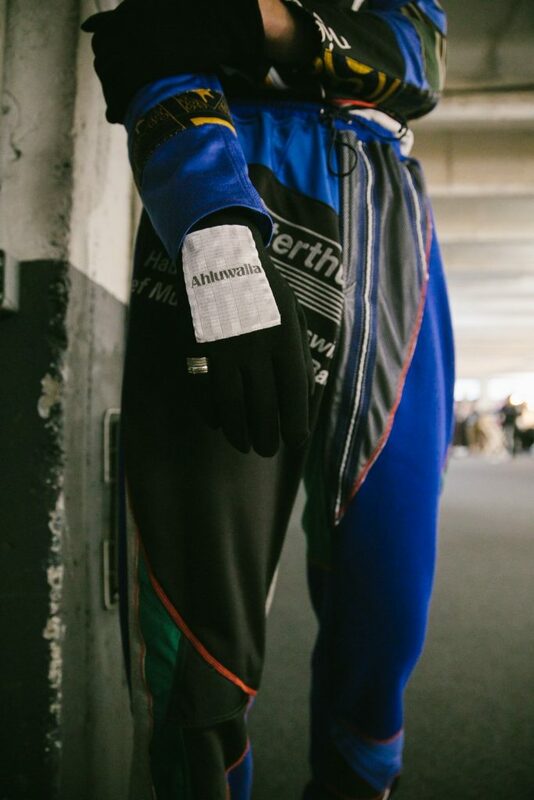 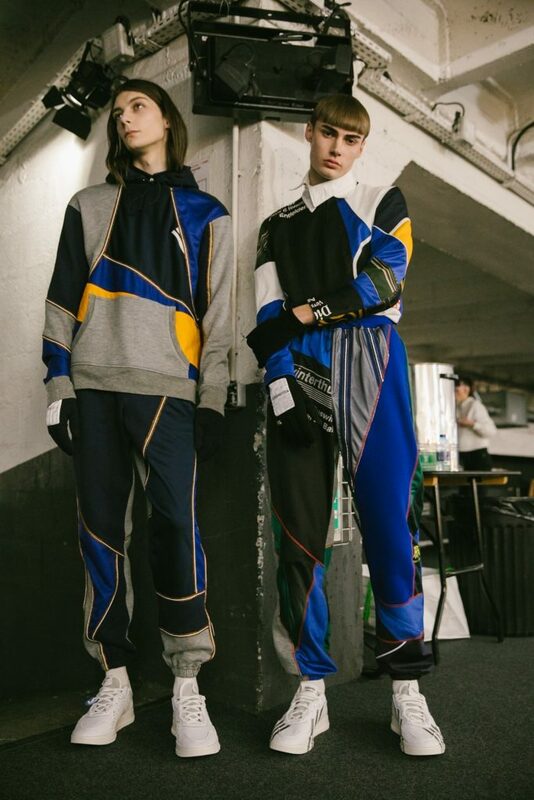 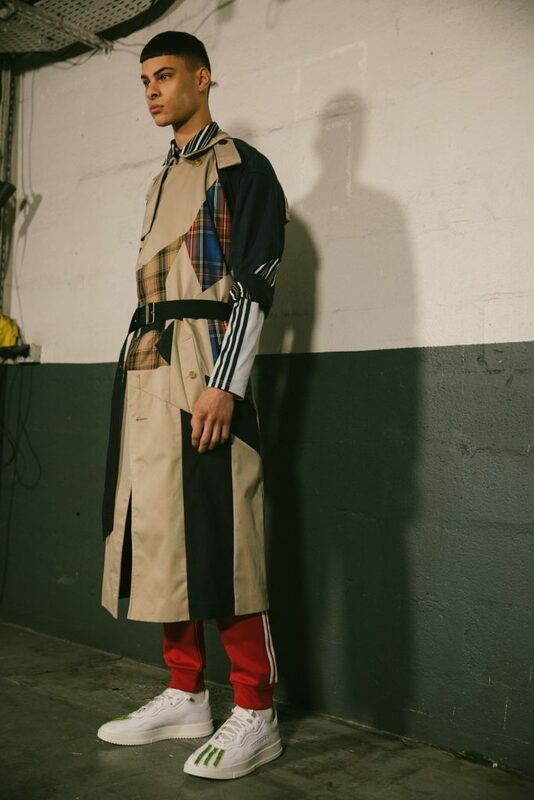 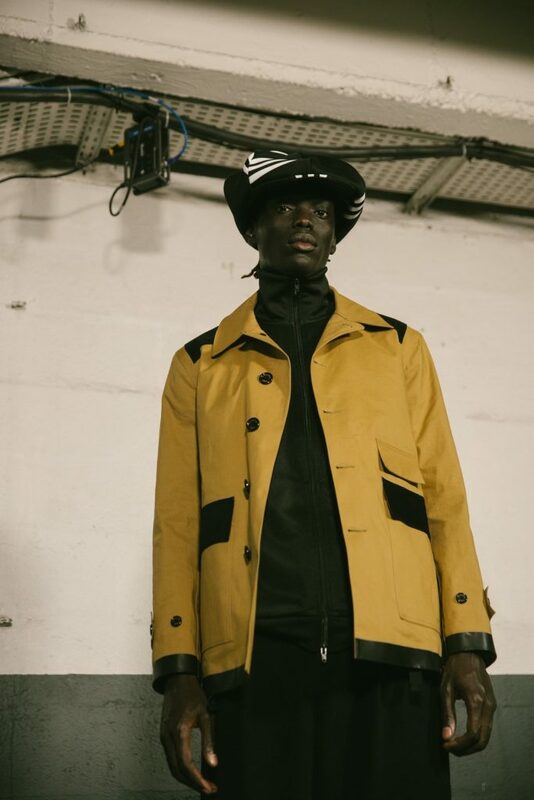 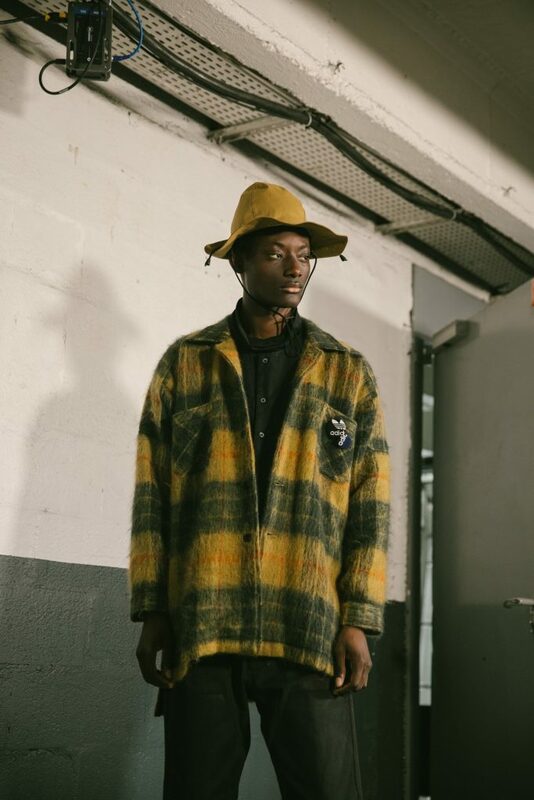 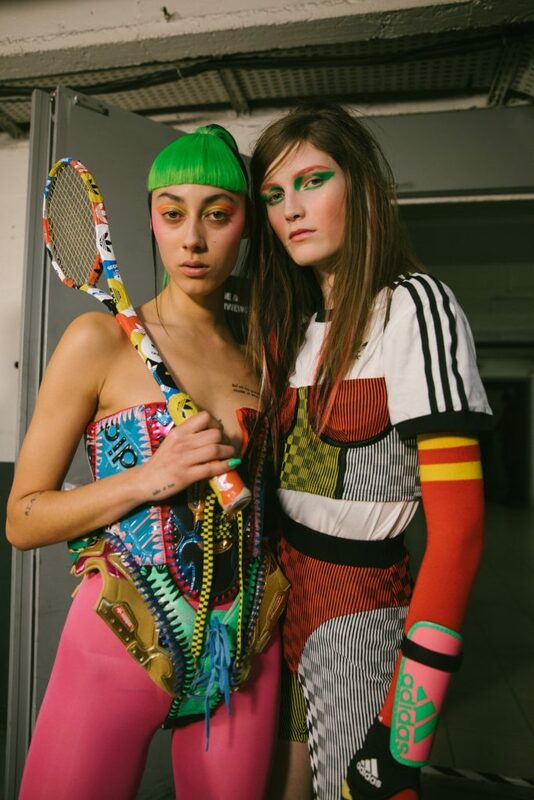 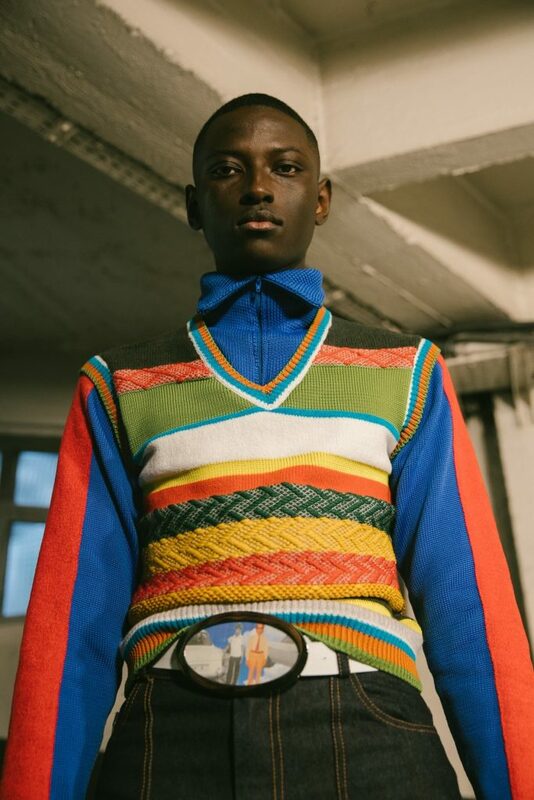 Yesterday in Paris, adidas Originals put on a runway show that wasn’t exactly like your typical fashion show. 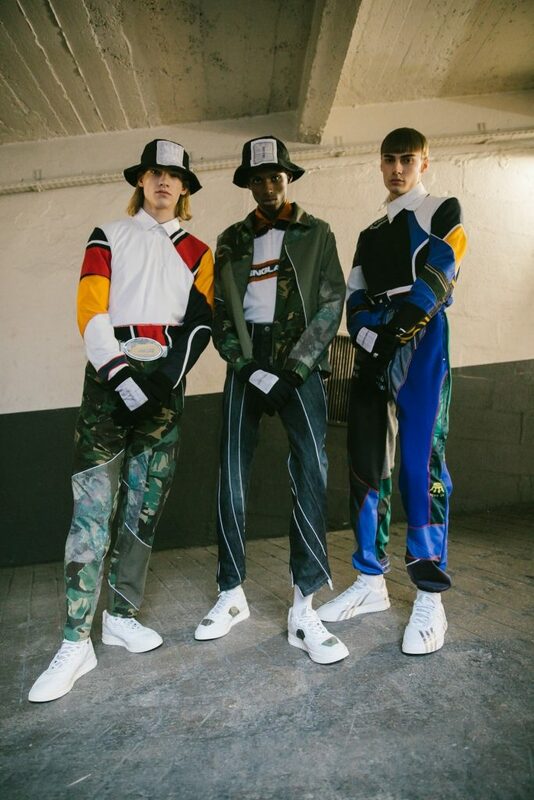 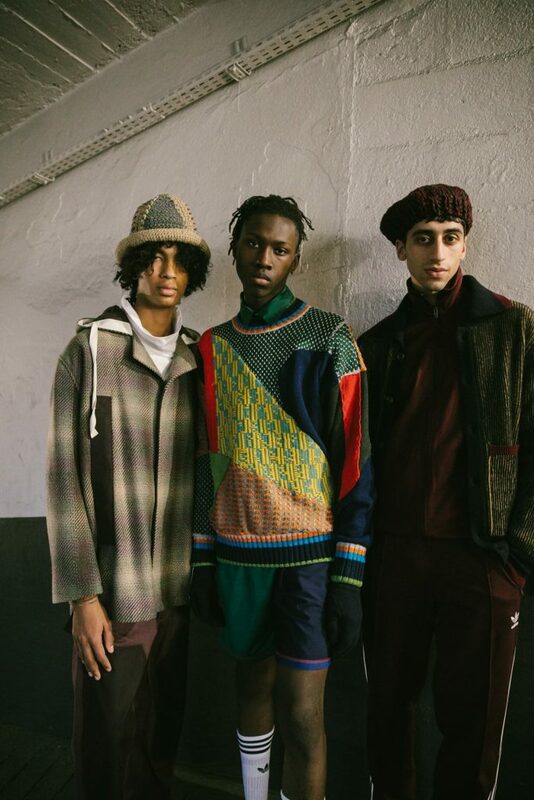 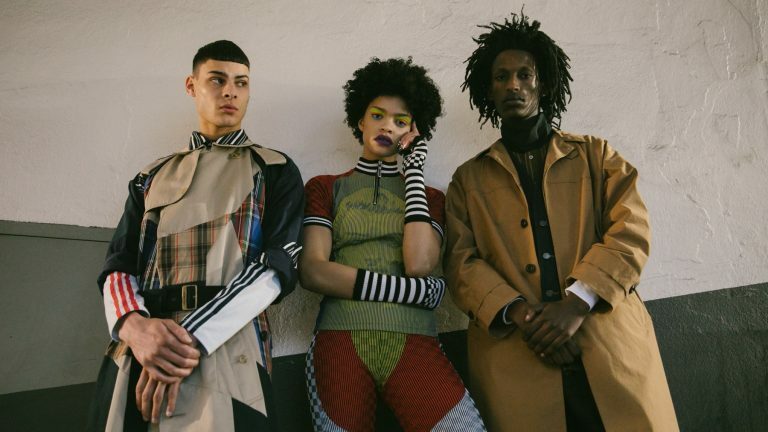 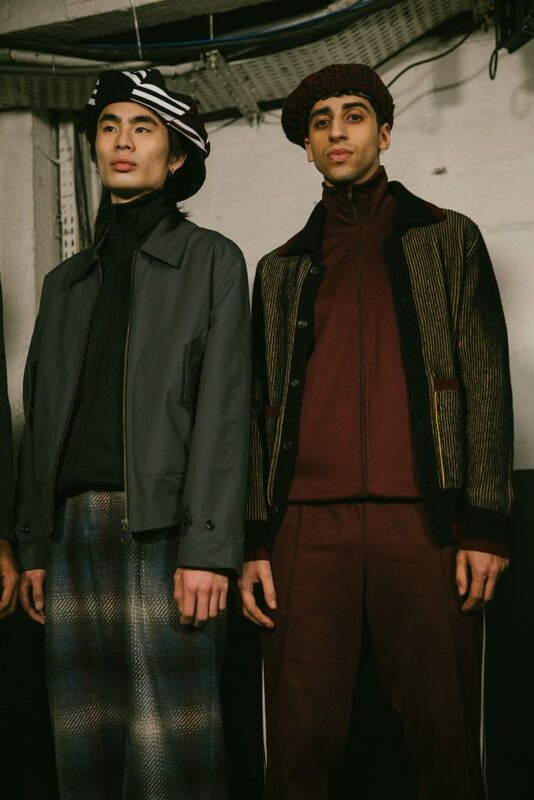 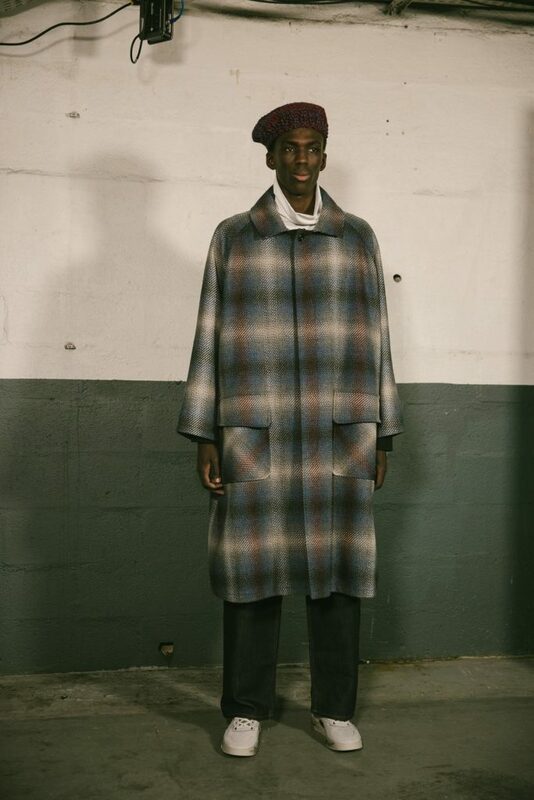 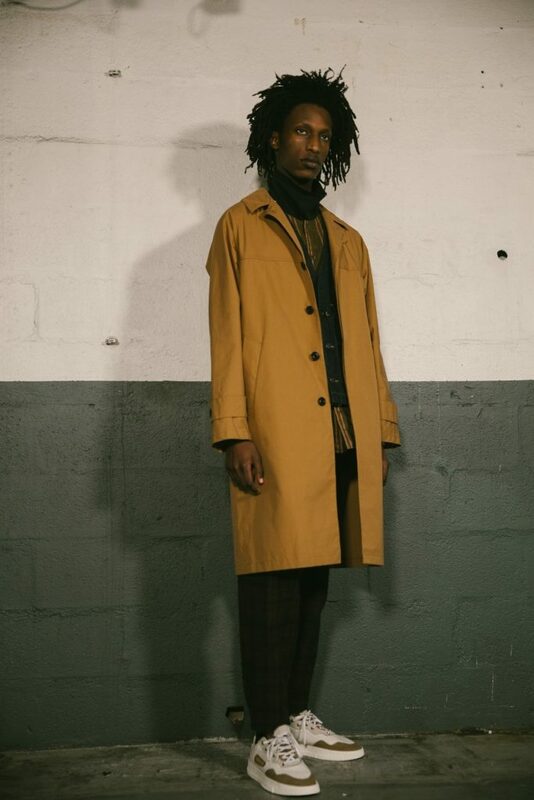 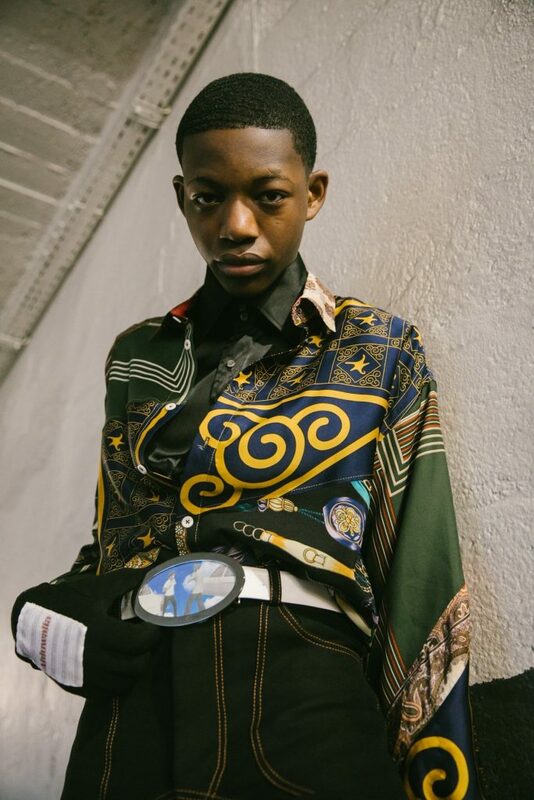 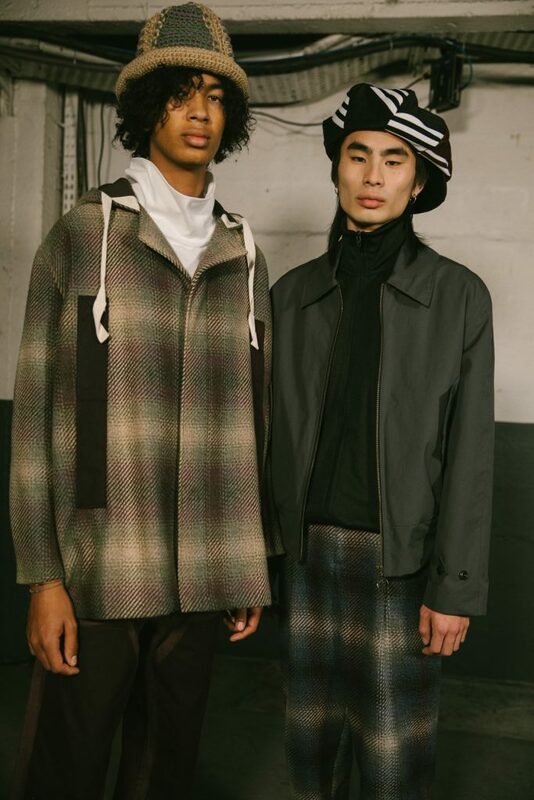 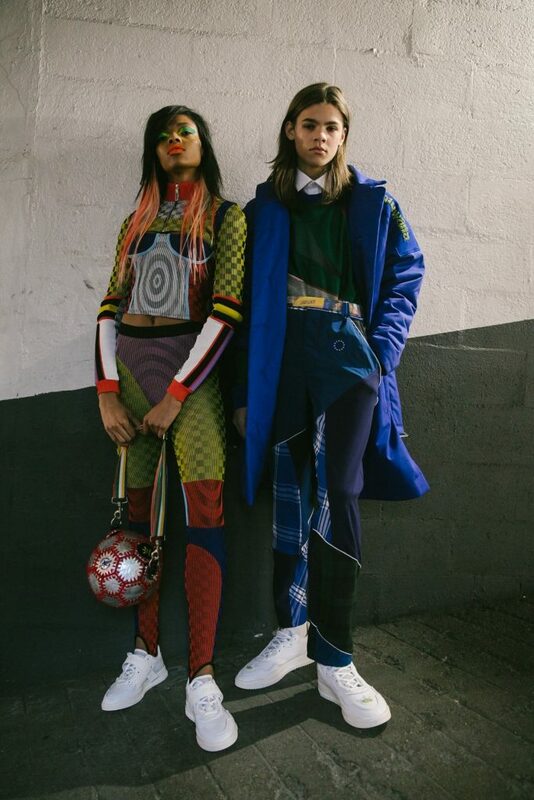 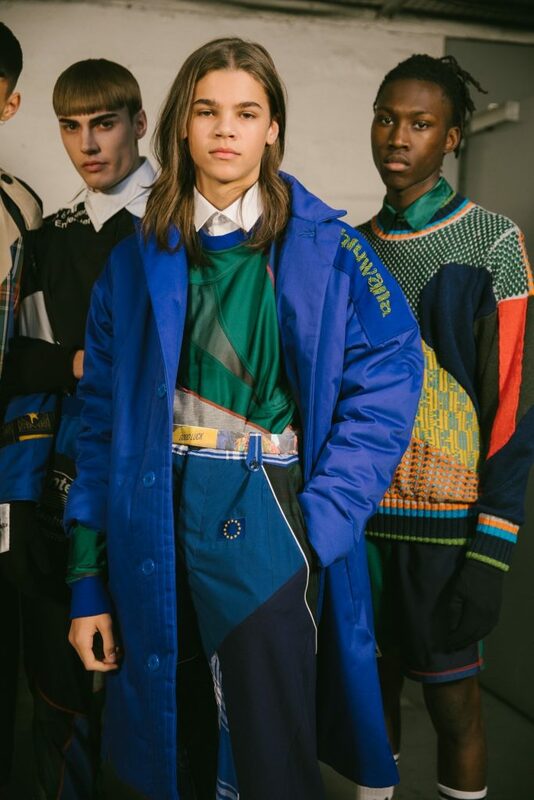 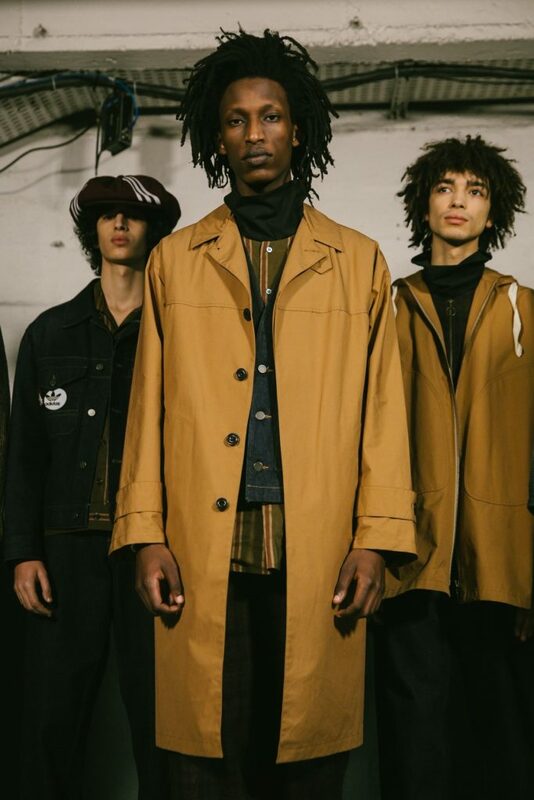 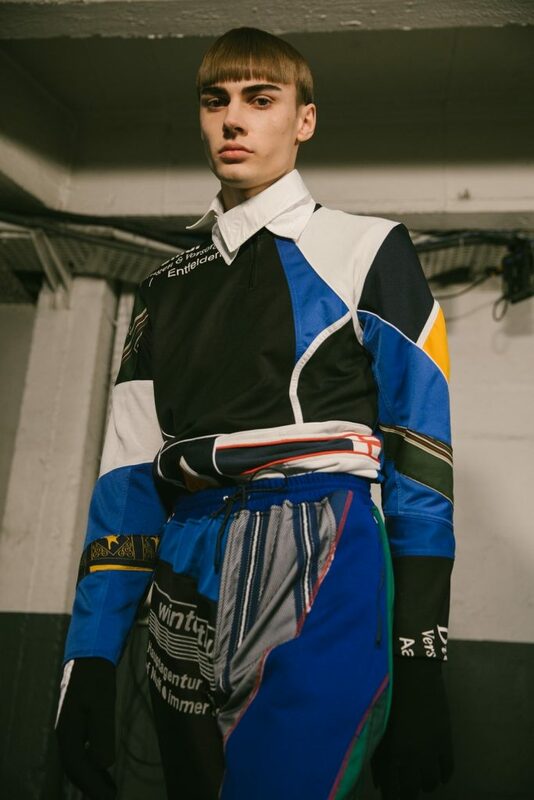 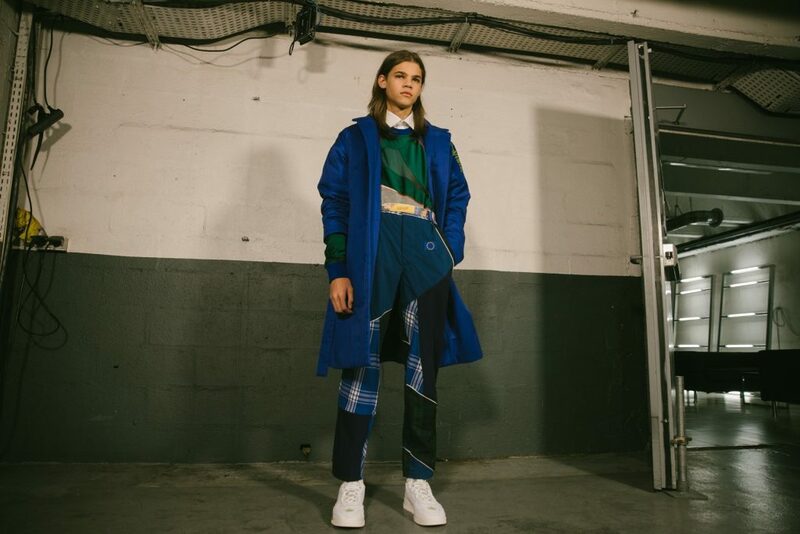 For instance, the catwalk featured not one designer, but three – selected by adidas Originals and David Beckham (acting in his role as an ambassador to the British Fashion Council) were Nicholas Daley, Paolina Russo, and Priya Ahluwalia, each presenting their own collections. 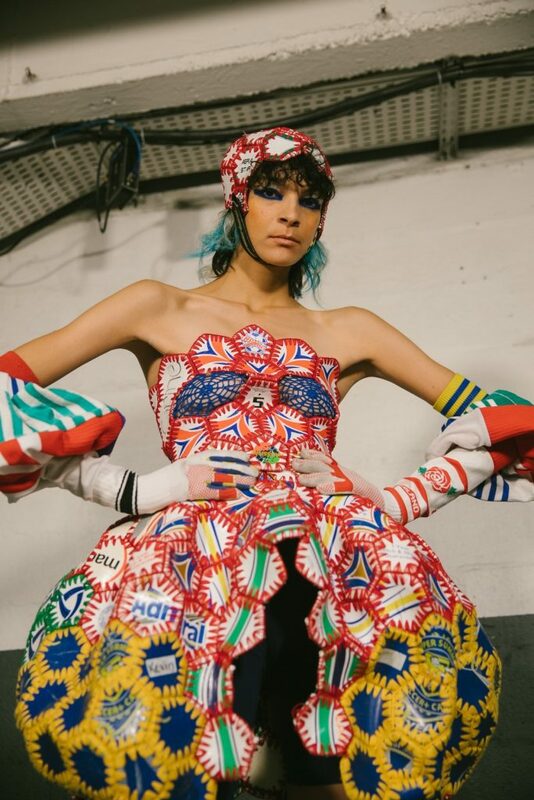 “I am so proud that together we can celebrate emerging British Fashion Talent at key global moments throughout the year,” says Beckham. 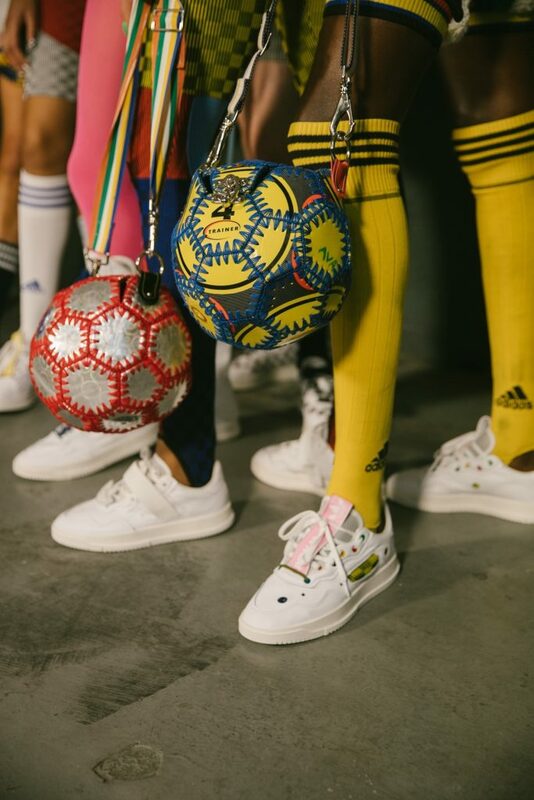 There was also the fact that the event was part of a brand new initiative, the latest venture from the footwear brand’s MakerLab project, which focusses on workshops and innovation. 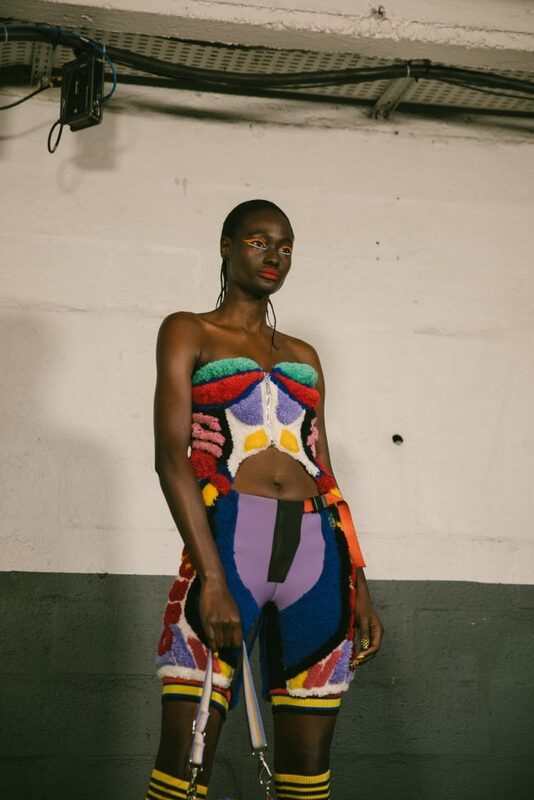 Called ‘Here to Create’, the program is all about spotlighting emerging talent. 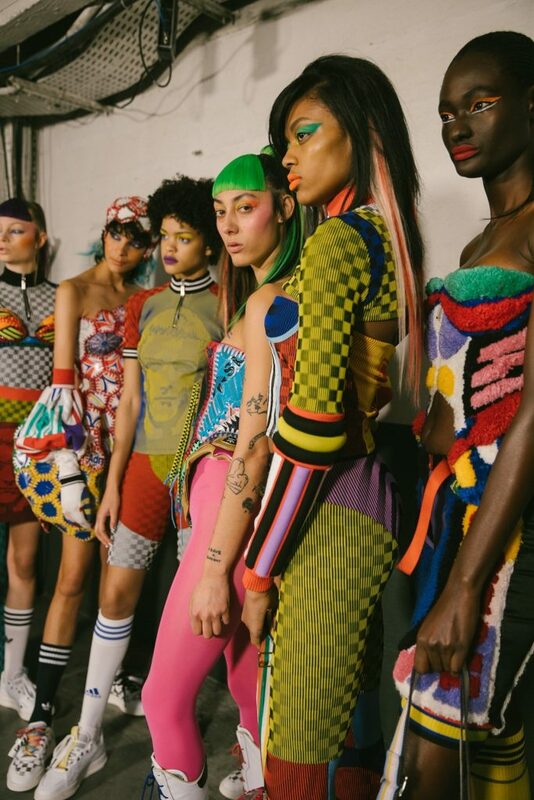 “As a brand that supports young creatives it’s such a privilege to be able to provide our resources and global platform to inspire creativity,” says Nick Galway, senior VP of design at adias.